Ask any successful entrepreneur their secret to success and more often than not, you’ll get the same answer, which is hard work and dedication. 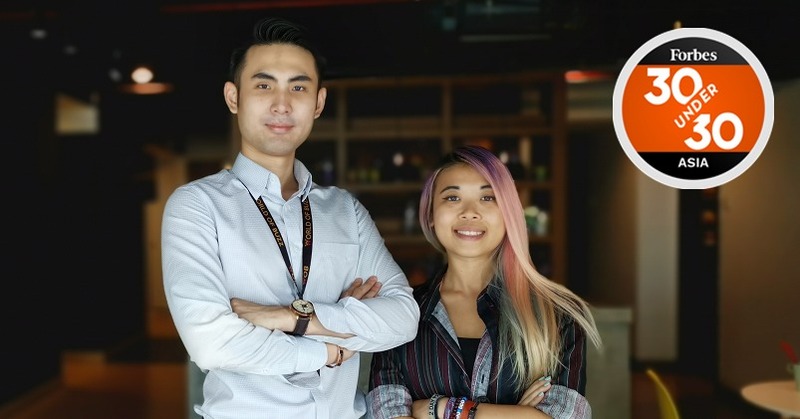 WORLD OF BUZZ’s co-founders, Chris Khristie, 28, and Michelle Tan, 27, can certainly prove that this formula works because the dynamic duo has made into Forbes’ 30 Under 30 Asia 2019 list. Being able to stand out among 2,000 other impressive candidates from 23 countries itself is an achievement if you ask me. In fact, only 300 of them were shortlisted and out of the lot, only 11 of them are our fellow Malaysians! 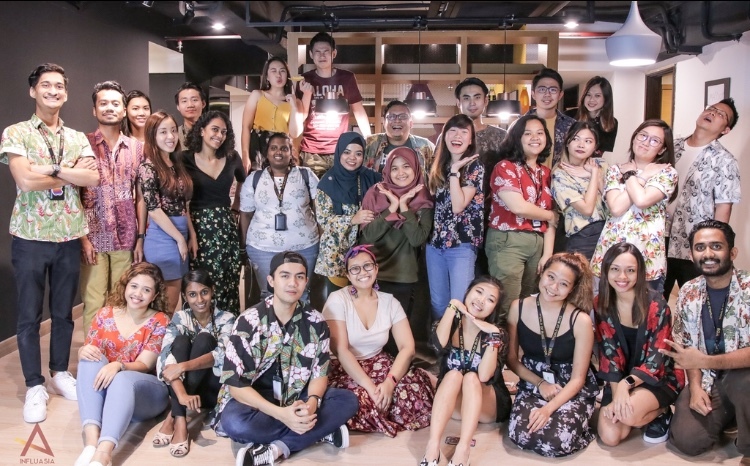 As most of our readers are aware of, WORLD OF BUZZ is the largest English social news portal in Malaysia with over 1.5 million social media followers that now generates about 14 million page views per month. What a long way we’ve come! However, things weren’t as rosy back in 2015 when the portal was first established. “It was a lot of R&D when it comes to building the website. We had to struggle with a broken site from time to time because our server would crash whenever an article goes viral. Everything we learnt is through trial and error, and we have a lot of experience in breaking things,” said Chris, who’s the Digital Director and CEO of the company. Meanwhile, the bubbly Editor-in-Chief, Michelle – who’s born with rainbow-coloured hair (not really) – was actually juggling between her degree and creating content for WORLD OF BUZZ back then. When her peers were lepaking in between breaks, she would quickly write an article and post it up. That’s pure dedication, guys! The year 2016 was when the incorporation took place and INFLUASIA was born. It was anything but a smooth-sailing journey for them because the two-man team had to learn everything from scratch! “We were young, and you don’t learn how to start or manage a company in school. So from accounts and hiring, to admin work and managing staff – we had to learn everything ourselves,” Michelle said. 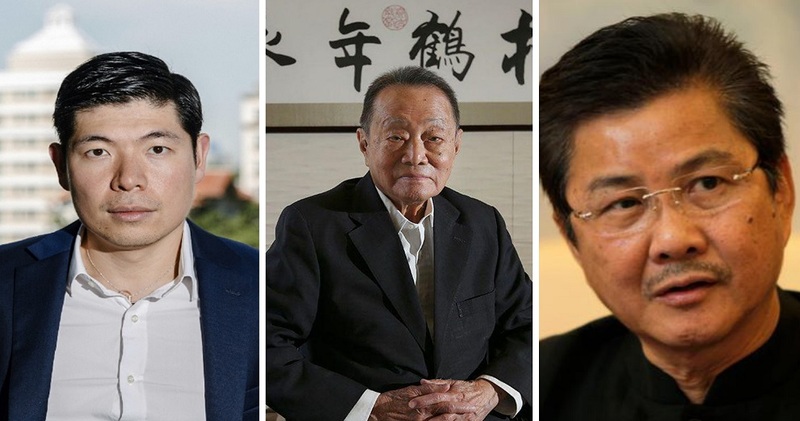 “We have to go against giants in the industry which have much larger support and resources. We need to be the Jack of all trades as no one else is going to do it for you especially when the company is still small,” Chris said. To keep WORLD OF BUZZ spinning, Chris and Michelle had to throw all their me-time out of the window and work late nights seven days a week in order to grow the company. 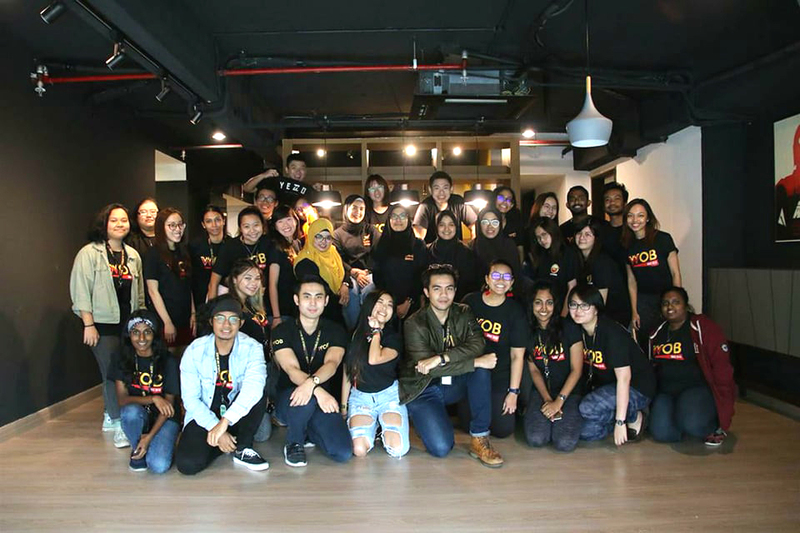 “Our health, especially mental health took a toll in the beginning as we had to play every role in the company, from editorial to sales department, from HR to accounts department,” Chris said. “Chris quit his high-paying job to work full-time on this. He took a huge risk because we didn’t know if WORLD OF BUZZ would succeed or fail as it wasn’t a funded company,” Michelle said. When asked about the one piece of advice they would give to aspiring young entrepreneurs, here’s what they said. “Don’t listen to your loved ones including your parents if it doesn’t make sense or if it is not in line with your dreams. Also, when it comes to execution, there are no excuses. You just have to do it because things will not get done by itself,” Chris said. “Hard work and dedication goes a long way. You will be faced with a lot of situations that sometimes make you feel like giving up along the way, but you just need to face it head on, break down the problem and overcome it,” Michelle said. 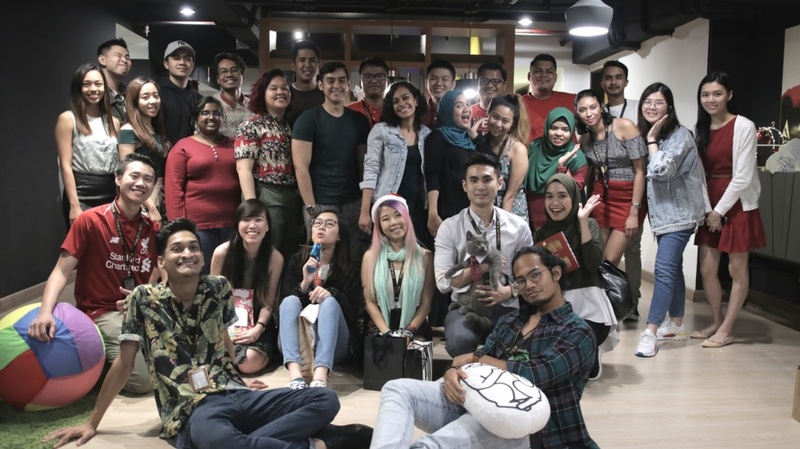 Operating under the flag of INFLUASIA, WORLD OF BUZZ along with its two other well-known publications, Lobak Merah and NOODOU, will continue to strive to bring our readers of different demographics viral content and unique listicles. 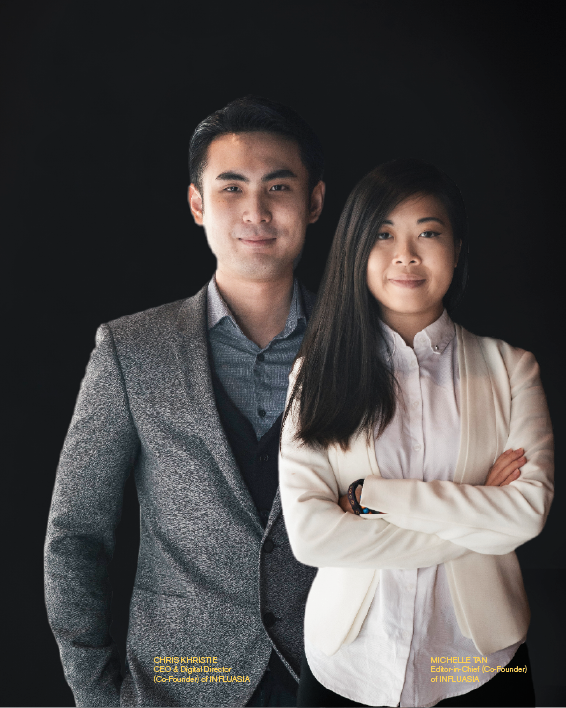 From all of us at INFLUASIA, we’d like to congratulate our co-founders for their achievement!